Make someone feel secure. Give a regular gift to Camphill Village Trust. Thank you for your kindness to Camphill Village Trust. 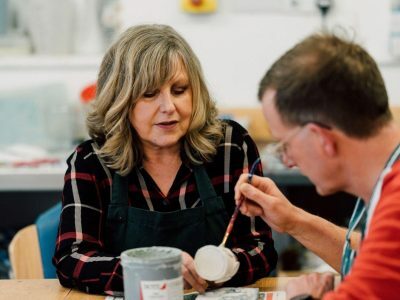 Your donation will help fund our unique and acclaimed workshops, give us the chance to develop new and improved services and enable more people with learning disabilities and their families to lead more confident, happy and meaningful lives. We can’t do what we do without you. 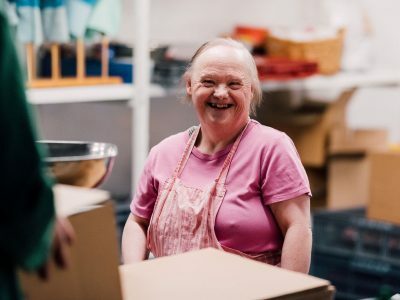 Donate today and be part of a community joined by the unique spirit of togetherness found only at Camphill Village Trust. 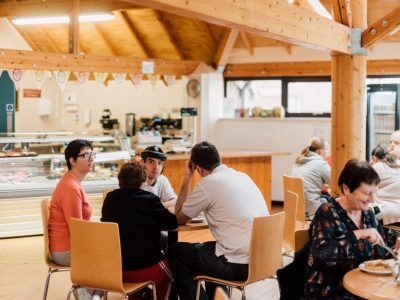 £25 could help enable a community meal to take place, building a sense of belonging. £50 could fund a day of workshops for someone who recieves no funding from a local authority. 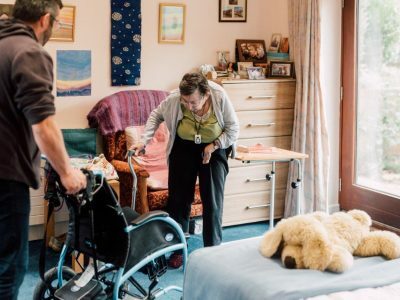 £100 could help convert a bathroom to an accessible wetroom, enabling an increasingly frail resident to stay in their own home. 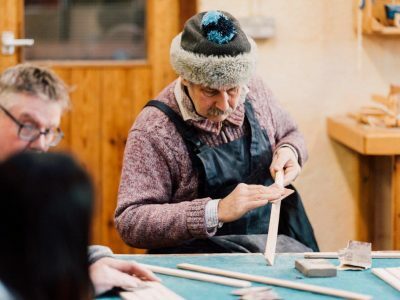 £5 a month will help to purchase goods and materials for one of our craft workshops. 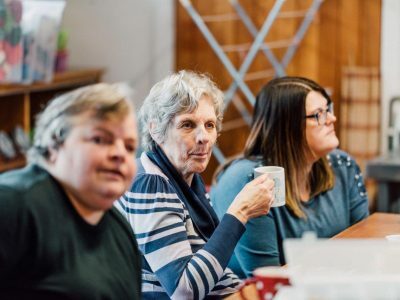 £10 a month will help to provide specialist dementia services. 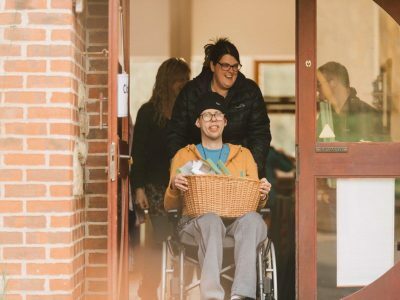 £15 a month will contribute to funding computer skills training for adults with learning disabilities.